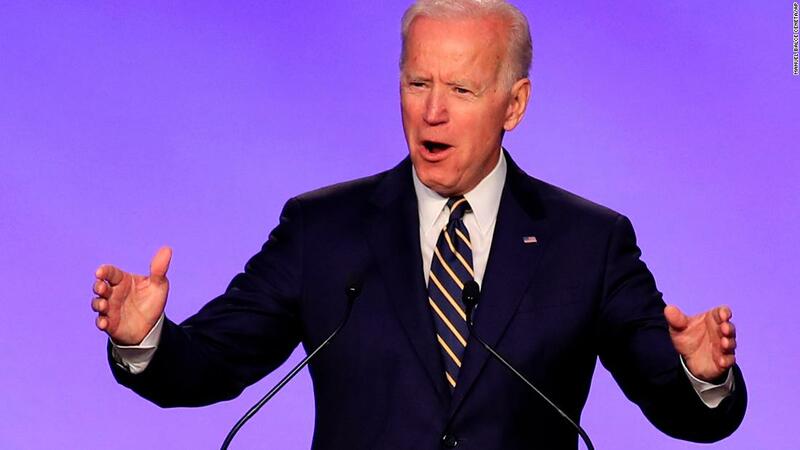 “Everything is going ahead as scheduled,” Greg Schultz, who is poised to run Biden’s expected 2020 presidential campaign, said, according to a participant in the room. Biden is close to making an announcement about his plans for 2020, which could come as soon as next week. It was also a time, of course, for the aides to remind their bosses to keep Biden in mind as he inches closer to joining the 2020 Democratic primary. During an hour-long meeting with Democratic chiefs of staff, Schultz did not dwell on the 2020 presidential race, but that was a clear subtext for his visit. He said Biden was committed to helping Democrats keep their House majority. One participant at the meeting described it as “a very focus-group like discussion” led by Schultz about what major issues people are talking about in districts across the country.